Kampala – Parliament has announced a special sitting to pay tribute to slain Arua Municipality Member of Parliament Ibrahim Abiriga. In a notice issued Saturday morning, the Clerk to Parliament called on MPs to attend the sitting on Sunday June 10 at 9am. “The Clerk to Parliament informs Members of Parliament that there will be a special sitting on Sunday, 10 June 2018 at 9am to pay tribute to the late Arua Municipality MP, Hon Ibrahim Abiriga. The body of the late will be brought to the House,” the notice reads. 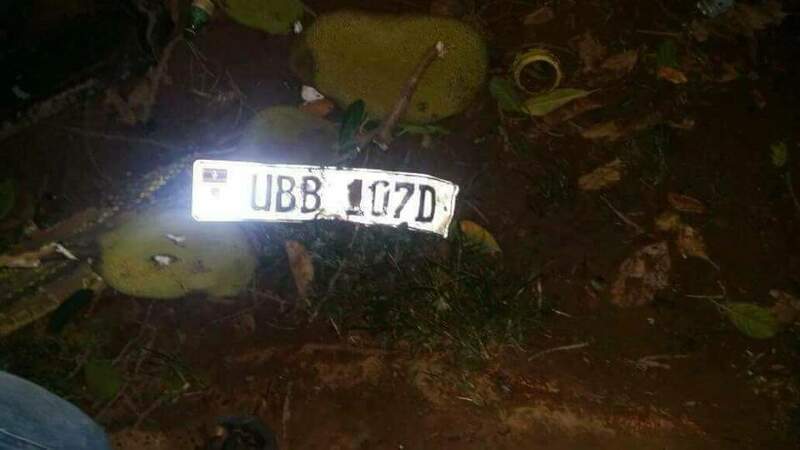 The jovial Arua Municipality and National Resistance Movement NRM Member of Parliament was gunned down in the outskirts of Kawanda, Matugga in Wakiso District on Friday evening, about 50 meters away from his home. Abiriga, a man who donned yellow from head to bottom over his love for both the party and President Yoweri Museveni met his death in the gruesome murder by yet to be known assailants. Abiriga a soldier at a level of Colonel served in the army forces of then-Ugandan head of state Gen Idi Amin Dada at the rank of Staff Sergeant until he was elevated to the rank of Major under National Resistance Army NRA to Colonel in now Uganda People’s Defense Forces -UPDF. “Everything on me has at least had yellow if it is not fully yellow. The plate I use, the cups, my bed is yellow, house and everything must be yellow”, he asserted. A dedicated member and supporter of the NRM party, Col Abriga was assigned a security guard at the peak of the constitutional amended debates after he aggressively supported and defended the removal of the age limit caps. Abiriga, whose life has been ended in the cold murder alongside his body guard, was named by President Museveni the most disciplined Member of Parliament when he gifted him a pair of locally made sandals during the 2017/18 Budget reading at Kampala Serena Conference Centre. 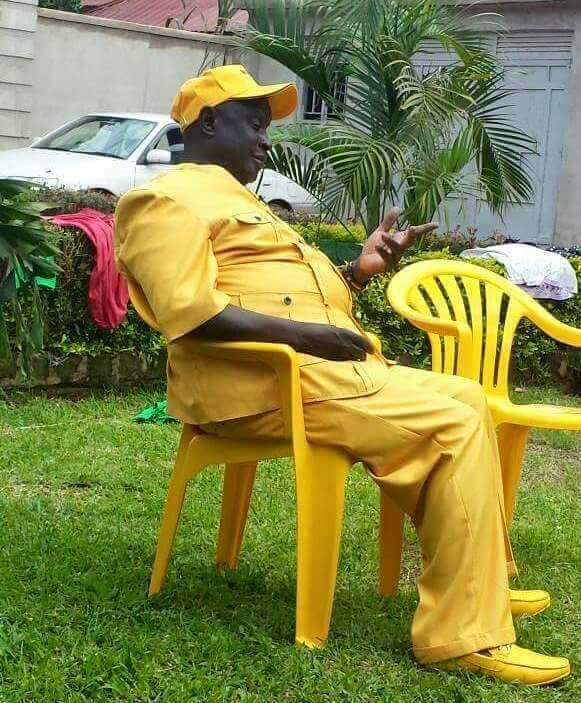 Abiriga for his dressing and yellow Volkswagen has been a “darling” for the media and the public over his open-minded statements; “he would stop over and talk to us, give money to children,” a resident in Kawanda said in the aftermath of his brutal assassination on Friday. Abiriga while in Senior Three at Kabalega Secondary School in Masindi joined the Army in 1971 on orders of his father and later deployed in the Secret Service at Makindye Military Police in Kampala after nine months of training. Abirga a former Resident District Commissioner of Arua and Yumbe resigned his position for politics where he beat a strong force of the FDC to win the Arua Municipality seat to secure a spot in the 10th Parliament. Abiriga has been a practicing Muslim murdered in brutal manner similar to many other Muslim leaders killed since 2012. By press time, investigators from different security organs were still at the scene of crime trying to comb for any clues that could help in nabbing the assailants. Unconfirmed eyewitness reports indicate that one of the assailants dropped their phone at the scene, however, police is yet to confirm this development.